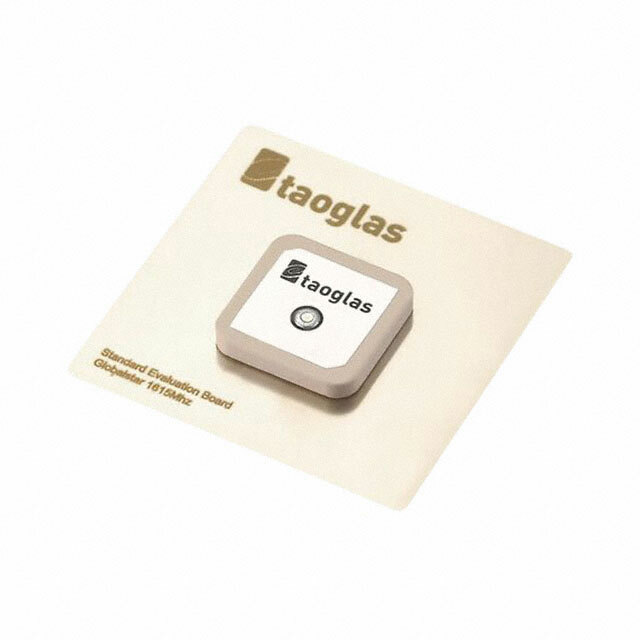 This miniaturized 25mm square ceramic patch antenna is mounted via pin and double-sided adhesive and is the optimal embedded antenna solution for mobile Globalstar applications. The antenna is tuned to a reference 60mm square ground-plane. With a peak gain of 4dBi, the antenna exhibits excellent upper hemisphere radiation pattern stability. Axial ratio is less than 3 on antenna operational angles, with a minimum axial ratio of 0.54 at zenith. The SP.1615.25.4.A.02 gain and directivity characteristics have been analyzed and approved by Globalstar. Different device ground-planes and housing environments may require a custom tuned antenna. Taoglas provides testing and support services to characterize this antenna in your device and determine whether a custom tuned solution is necessary. There is a minimum order quantity and possible NRE for a custom solution. Contact your regional Taoglas office for support.